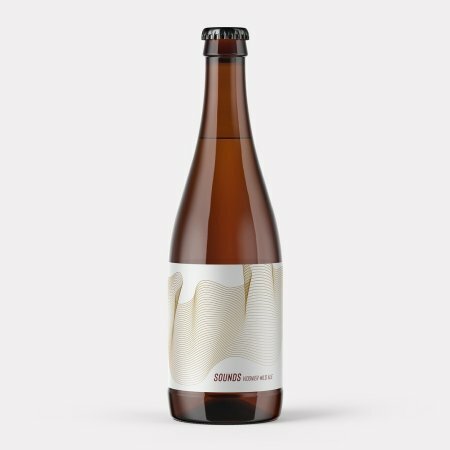 PORT MOODY, BC – Twin Sails Brewing has announced details of two new limited edition bottled beers. 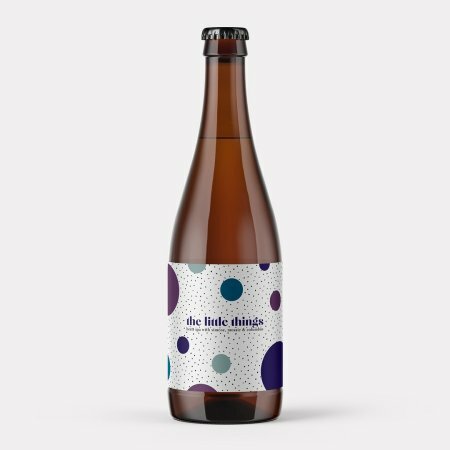 A fermented wild ale which has undergone a secondary fermentation on Viognier skins and lees. The flavour profile is one of balanced acidity and tannic structure, with bright aromatics of pear, apple skin, and lemon. Drink fresh now, or age for deeper complexities. This IPA was fermented in oak with a brett brux giving it strong notes of tropical fruits and citrus with a hint of funk and a dry finish. We then dry hopped with Simcoe and Mosaic to further compliment the juicy fruit characters of the yeast. Both beers will be available tomorrow (March 23rd) in 500 ml bottles at the Twin Sails retail store, and can be pre-ordered now via the brewery’s online shop.